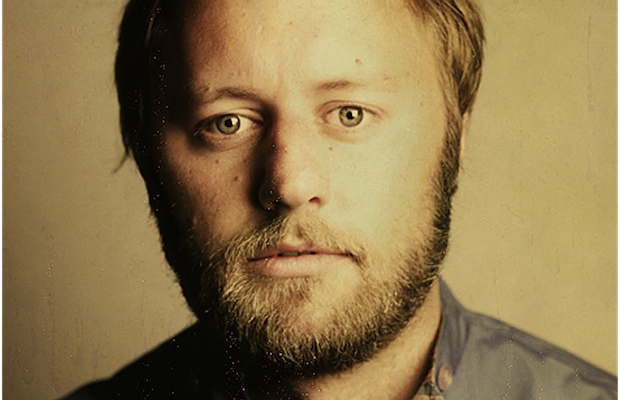 2016 is already shaping up to be an especially great year for Nashville’s flourishing comedy scene, and Rory Scovel‘s recently announced Jan. 24 performance at The Basement East is just the latest in a string of can’t-miss standup shows you should add to your calendar. Hailing from Los Angeles, Scovel has appeared on numerous late night shows (most recently a return performance on Conan, which you can watch below), comedy specials, films, podcasts, and festivals, and even recorded a live-to-vinyl set at Third Man Records a few years back. His particular brand of witty, observational-rooted humor is unparalleled, and at only $10, this show is a steal. Looking to explore Nashville’s entertainment scene beyond just music? Start here.